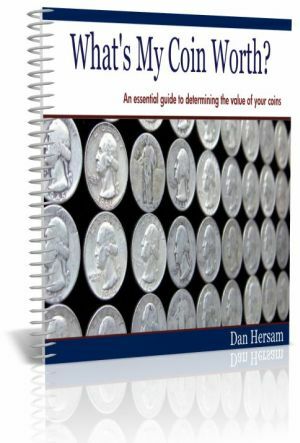 Well folks, the coin eBook I’ve been working on (What’s My Coin Worth?) is finally launching this Friday at high noon (Pacific Time). You can see the time counting down on the top of every page as a friendly reminder. It’s taken far longer than I ever imagined, so I’m excited to make it available for sale. I still have to finish up the sales page and some other odds and ends for the launch. I’ll let you in on all the details throughout this week, but for now here’s a sneak peak of the major topics it covers.